Founded in 1981, the National Association of Probation Executives (NAPE) is a professional organization representing the chief executive officers of local, county, and state probation agencies. NAPE is dedicated to enhancing the professionalism and effectiveness in the field of probation by creating a national network for probation executives, bringing about positive change in the field, and making available a pool of experts in probation management, program development, training, and research. Conduct training sessions, conferences, and workshops on timely subjects unique to the needs of probation executives. Provide technical assistance to national, state, and local governments, as well as private institutions, that are committed to improving probation practices. Analyze relevant research relating to probation programs nationally and publish position papers. Assist in the development of standards, training, and accreditation procedures for probation agencies. Educate the general public on problems in the field of probation and their possible solutions. 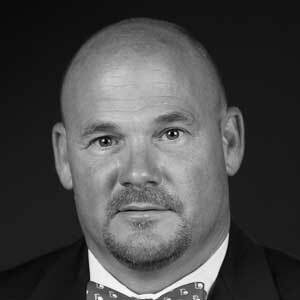 Leighton Iles is Director of the Tarrant County Community Supervision and Corrections Department in Fort Worth, Texas. 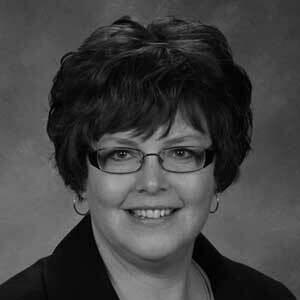 Kathryn Liebers is the Chief Probation Officer for the District 7 Probation Office in Norfolk, Nebraska. 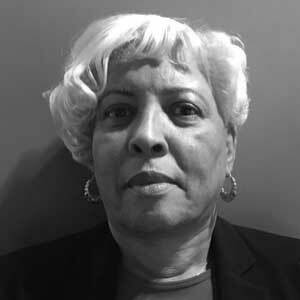 Harriet Beasley is the Regional Supervisor of the Office of the Commissioner of Probation in Boston, Massachusetts. 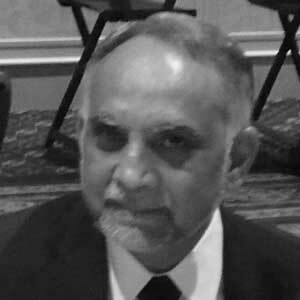 Javed Syed is Director of the Dallas County Community Supervision and Corrections Department in Dallas, Texas. Mr. Syed previously served as an At-Large Director. 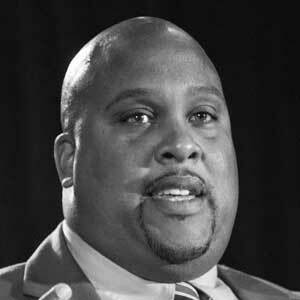 Marcus Hodges is Associate Director of the Court Services and Offender Supervision Agency, located in Washington, DC. 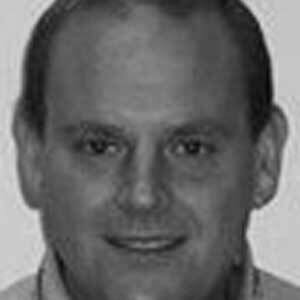 Kevin Martin is the Chief Probation Officer for the Massachusetts Trial Court, Bristol Juvenile Probation in Taunton, Massachusetts. He represents the states of Connecticut, Maine, Massachusetts, New Hampshire, Rhode Island, and Vermont. 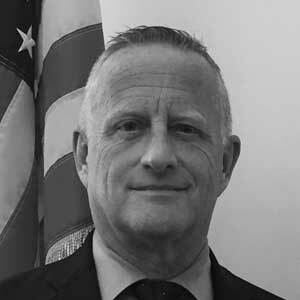 Michael Fitzpatrick is the Chief US Probation Officer for the Southern District in New York, located in New York, New York. He represents the states of Delaware, District of Columbia, Maryland, New Jersey, New York, and Pennsylvania. 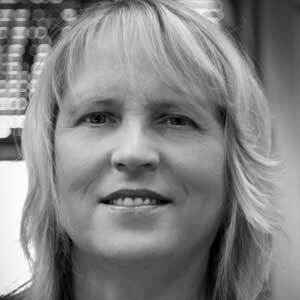 Linda Brady is Chief Probation Officer of the Monroe Circuit Court Probation Department in Bloomington, Indiana. She represents the states of Illinois, Indiana, Iowa, Kansas, Kentucky, Michigan, Minnesota, Missouri, Nebraska, North Dakota, Ohio, South Dakota, and Wisconsin. 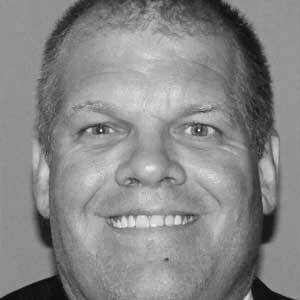 Tobin Lefler is Director of the Cameron/Willacy Counties Community Supervision and Corrections Department in Brownsville, Texas. He represents the states of Alabama, Arkansas, Florida, Georgia, Louisiana, Mississippi, North Carolina, Oklahoma, South Carolina, Tennessee, Texas, Virginia, and West Virginia. 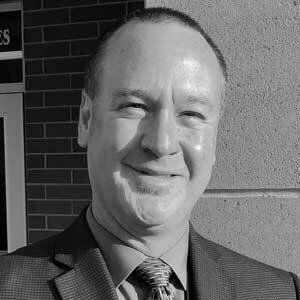 David Birch is the Chief in the Division of Probation and Parole at the Idaho Department of Correction. He represents the states of Alaska, Arizona, California, Colorado, Hawaii, Idaho, Montana, Nevada, New Mexico, Oregon, Utah, Washington, and Wyoming. 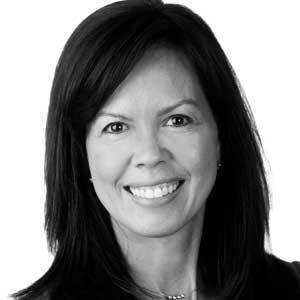 Susan Burke is Director of the Utah Division of Juvenile Justice Services in Salt Lake City, Utah. 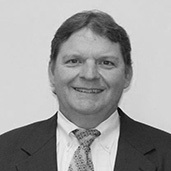 Michael Nail is Commissioner of the Georgia Department of Community Supervision in Atlanta, Georgia. Prefer a paper form? Click here. REGULAR: Regular members must be employed full-time in an executive capacity by a probation agency or association. They must have at least two levels of professional staff under their supervision or be defined as executives by the director or chief probation officer of the agency. ORGANIZATIONAL: Organizational memberships are for probation and community corrections agencies. Any member organization may designate up to five administrative employees to receive the benefits of membership. CORPORATE: Corporate memberships are for corporations doing business with probation and community corrections agencies or for individual sponsors. HONORARY: Honorary memberships are conferred by a two-thirds vote of the NAPE Board of Directors in recognition of an outstanding contribution to the field of probation or for special or long-term meritorious service to NAPE. RETIRED: Retired memberships are for individuals who have retired in good standing from a full-time professional executive capacity in a probation, parole, or community corrections agency or association. NAPE's official publication, Executive Exchange, is a journal edited by Brian Mirasolo. Executive Exchange is a collection of articles, reports, book reviews, commentaries, and news items of interest to community corrections administrators. Since its creation in 1981, the National Association of Probation Executives has been blessed with a number of visionary probation leaders who have served as President. As part of its mission, the National Association of Probation Executives provides recognition to individuals who have made significant contributions to the community corrections profession. Since 1989, the National Association of Probation Executives and the George J. Beto Criminal Justice Center at Sam Houston State University have recognized the Probation Executive of the Year by presenting the recipient the Sam Houston State University Award. This discretionary award, presented for the first time in 2005, is presented by the President of the Association in recognition of distinguished and sustained service to the probation profession. It is named after Dan Richard Beto, who served the Association as Secretary, Vice President, President, and Executive Director. This award is given in honor of George M. Keiser, the former Chief of the Prisons and Community Corrections Divisions of the National Institute of Corrections and a career corrections professional. This award is presented jointly by the National Association of Probation Executives and the Community Improvement Association of Iowa. It is given in honor of Arthur Neu, former Lieutenant Governor of Iowa, who was active in the areas of education and corrections. First presented in 2002, this award is given by the National Association of Probation Executives and the Community Corrections Improvement Association of Iowa in honor of William Faches, the founder of the Sixth Judicial District Department of Correctional Services in Cedar Rapids, Iowa. This award is presented to recognize a volunteer, a member of a board of directors or advisory board, or an individual who has significantly impacted community corrections through community service.